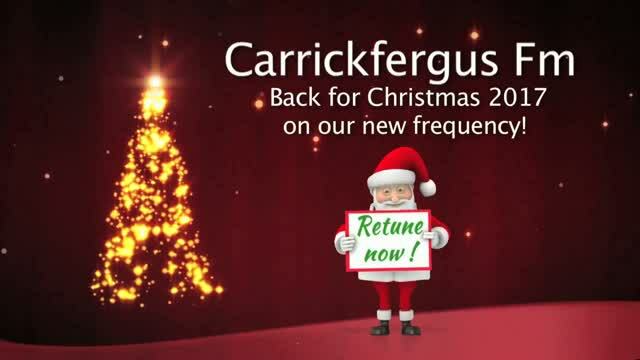 Carrickfergus FM returns this Christmas for our 26th consecutive broadcast! Join us on Wednesday 13th December 4pm for our official launch show which will be crammed full of your favourite songs and we'll be announcing our brand new presenter line up. Be a part of our festive broadcast by listening on our new frequency 107.2FM or online via the links on our site and remember to like us on Facebook and follow us on Twitter to be among the first to find out about our upcoming competitions. 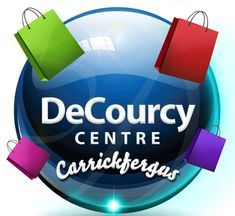 Carrickfergus FM is the music station for the Carrickfergus. 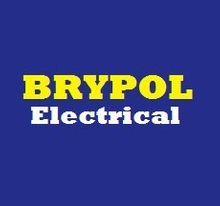 We launched in 2005 and are proud to be YOUR longest serving short-term radio station.